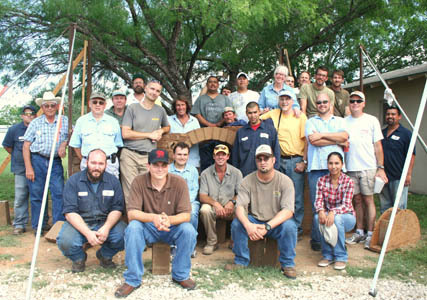 Earth Block International has held numerous hands-on training courses for participants from around the world. Our classes cover the fundamentals of building with compressed earth blocks as well as giving students hands-on experience. We want participants to not only know how to use the technology, but also why things are done a certain way. We always encourage group participation and enjoy answering student’s questions. This way you can approach your building project with the confidence of understanding why and how this technology can best be utilized.